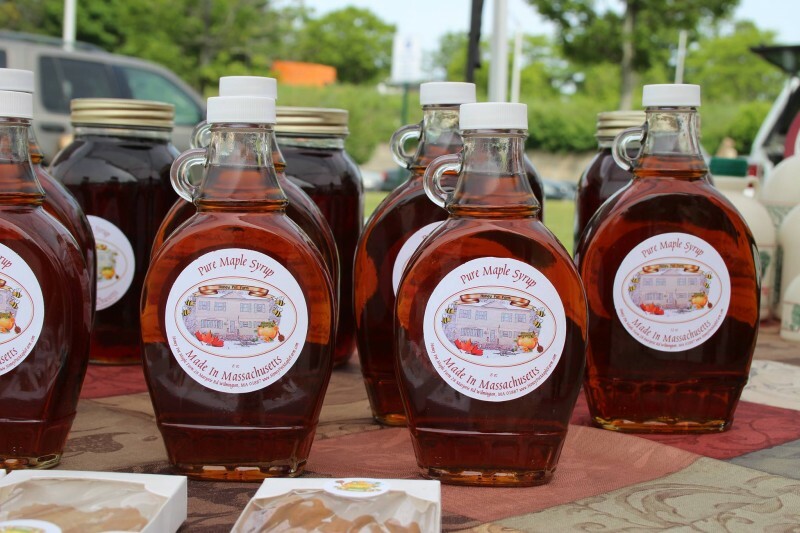 The vibrant, colorful Haverhill Farmers Market is where local farmers and food producers meet to sell directly to the community. 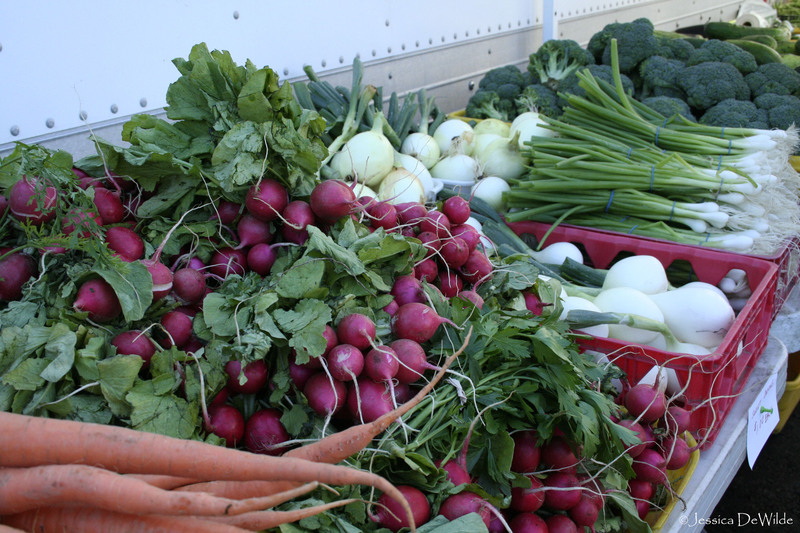 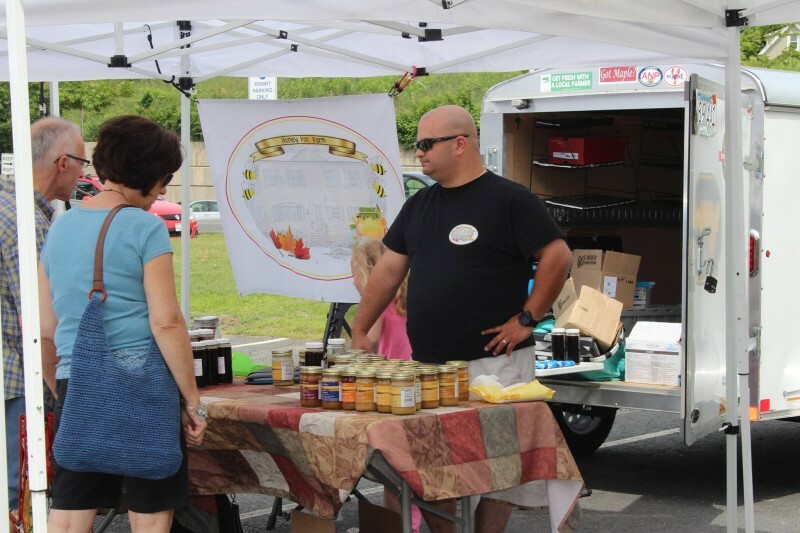 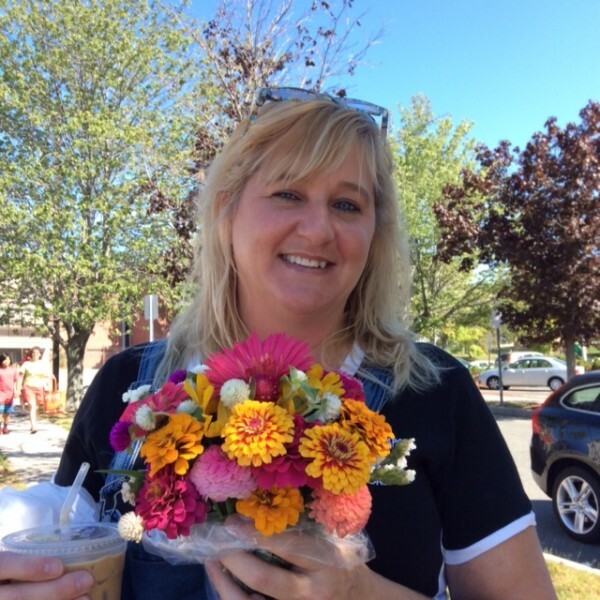 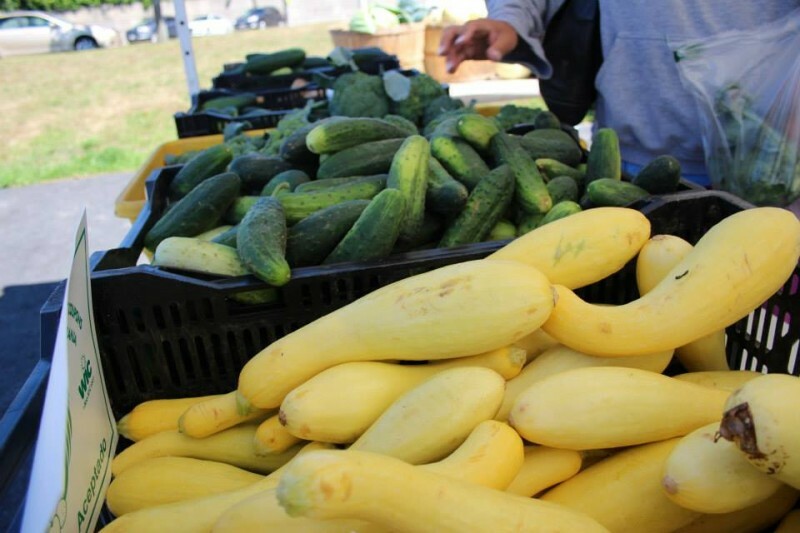 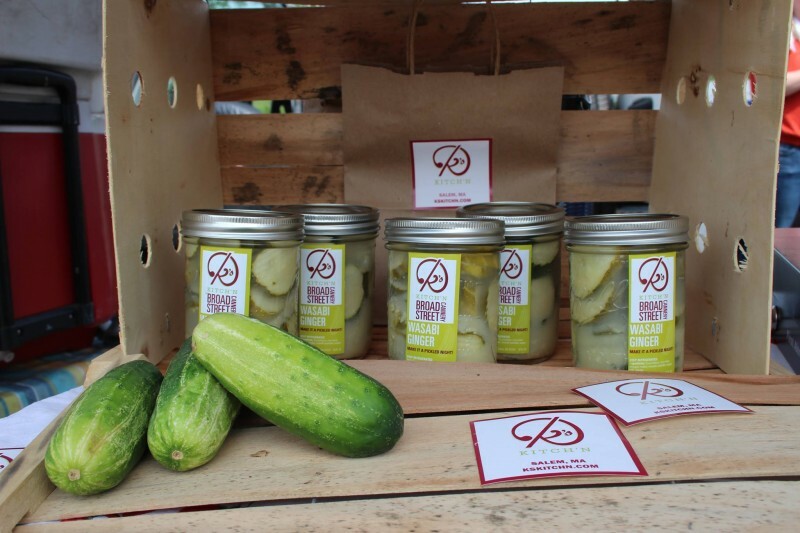 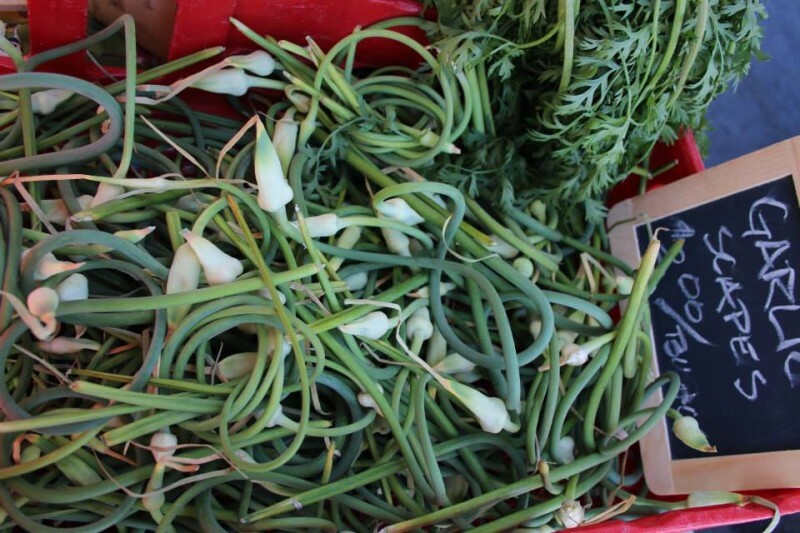 The Haverhill Farmers Market mission is to provide access to farm-fresh products and promote local agriculture, as well as serve as a social gathering place to encourage a vibrant and connected community. 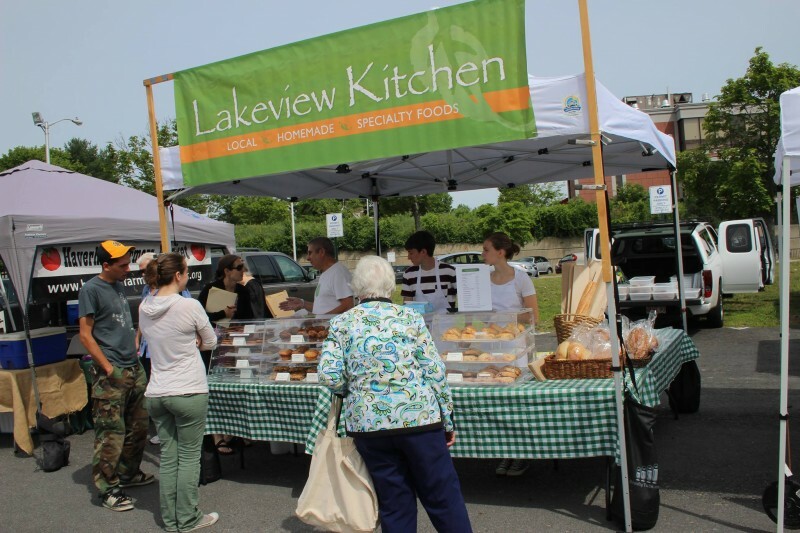 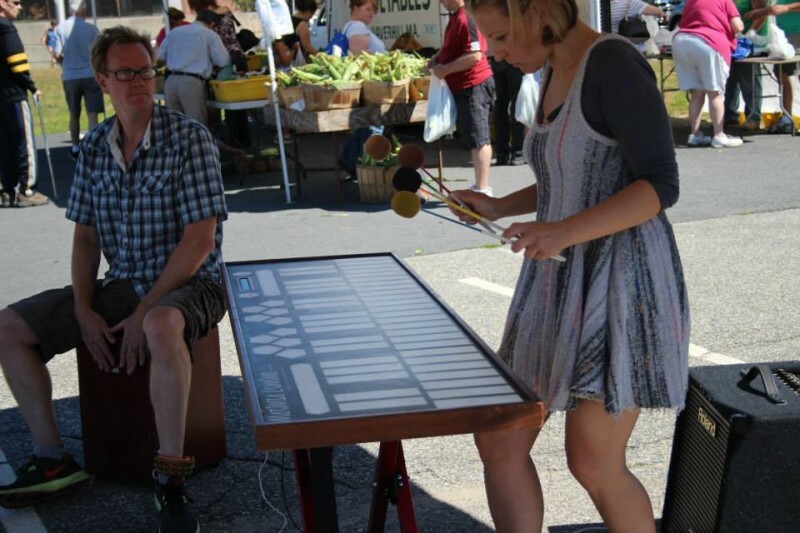 This family-friendly market also includes food demonstrations, local music and children’s activities. 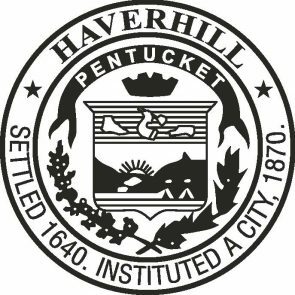 In partnership with Creative Haverhill, Team Haverhill provides the volunteer assistance to this important community institution. 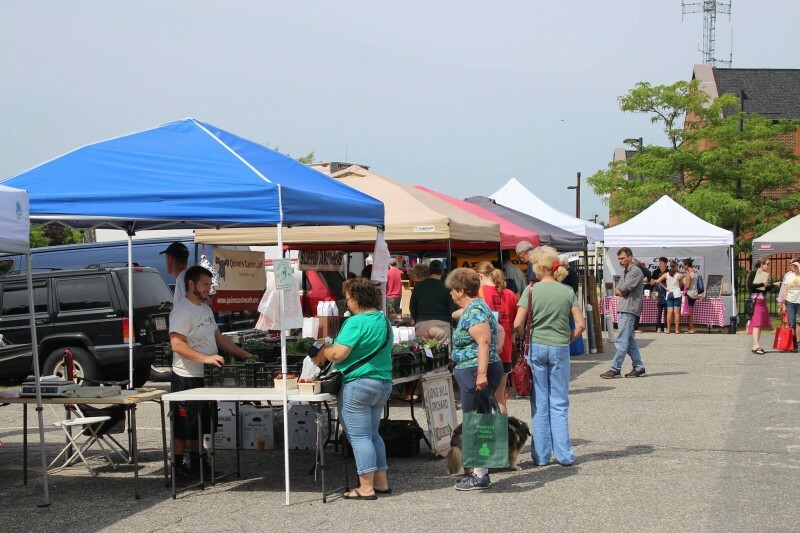 Located in downtown Haverhill, the Haverhill Farmers Market is easily accessible by car, bike, walk, or public transportation, and has plenty of free parking (upper and lower decks at Goeke Parking Deck). 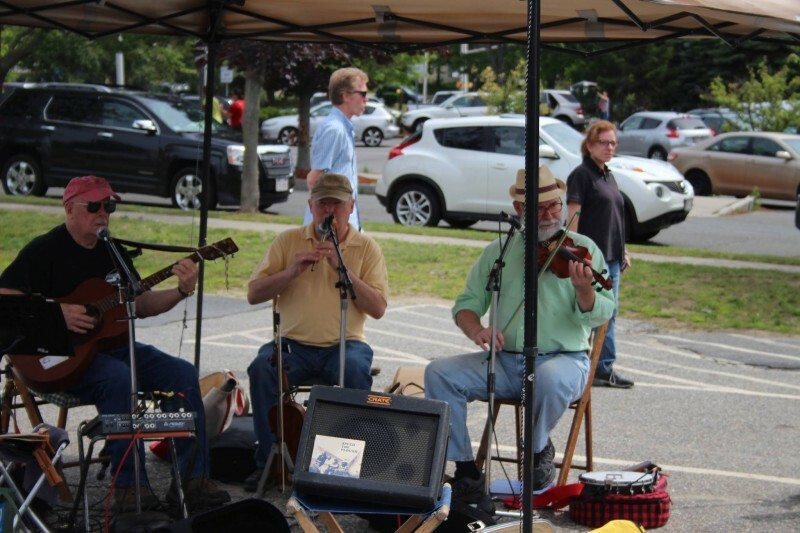 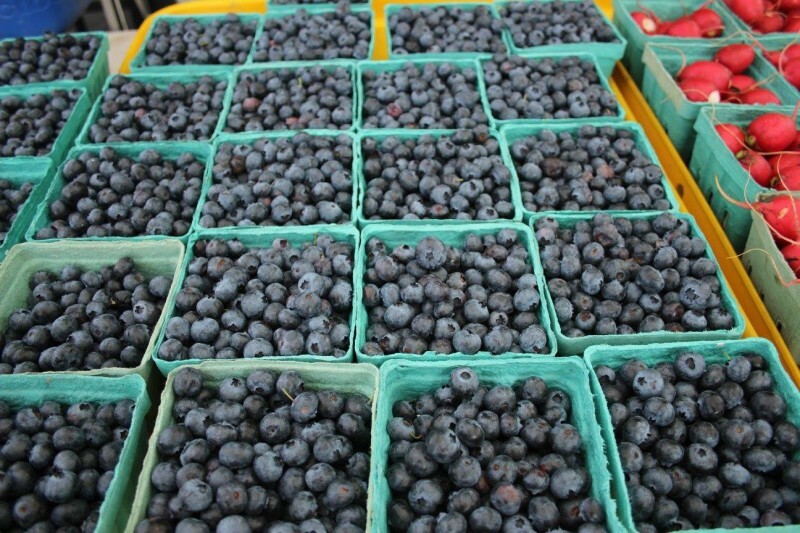 Stay connected with the Haverhill Farmers Market at facebook.com/haverhillfarmersmarket. 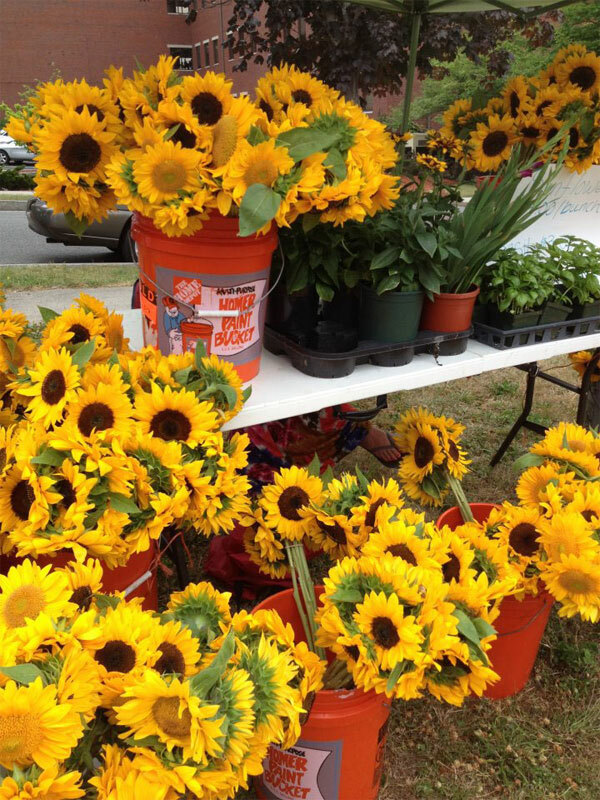 Please contact the market organizer if you have any questions at haverhillfarmersmarket@teamhaverhill.org.